Harassment and discrimination are costly to organizations. Everyone is affected by the negative consequences of a workplace that allows harassing and discriminatory behavior. 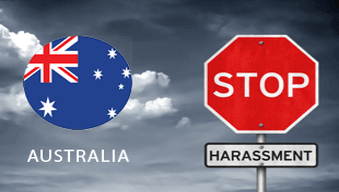 This e-learning course is designed to inform employees of their obligations and their critical role in ensuring a harassment-free workplace. We'll discuss the laws that govern discrimination, harassment and retaliation; define these behaviors; outline the obligations of employers and employees; and describe the role of the supervisor in preventing harassment and discrimination. Includes an evaluation and a certificate of completion.